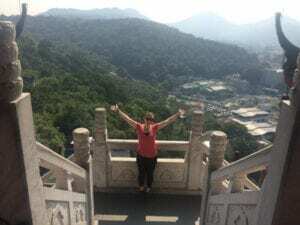 Living in Hangzhou: Helen Anglin on Life in China – China Youth International Co., Ltd. 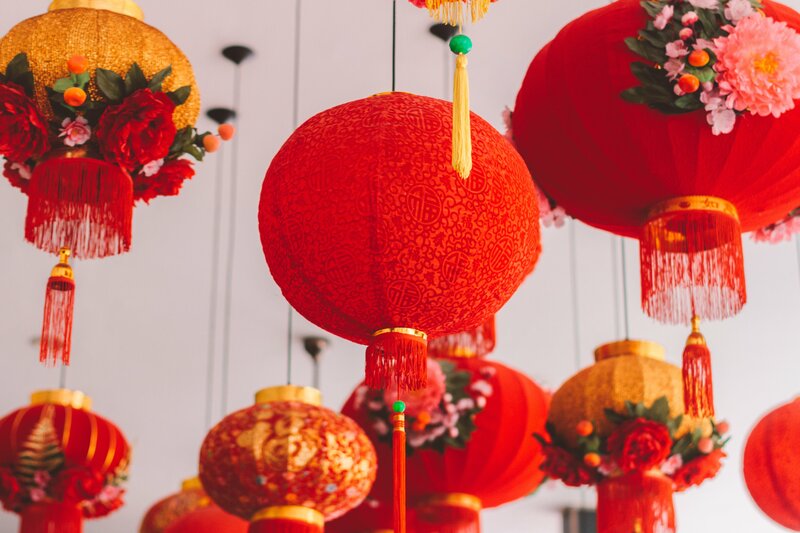 Living in Hangzhou has been a whirlwind experience for Helen and even though she’s now in a different country she carried with her some great memories of China! We truly believe there is no better way to learn about a new city, a new country or a new culture than living there. Our Living Abroad series is designed to tell stories of living overseas and show people that the world is really not such a scary place. We hope it inspires more people to pack up their bags, travel slow and see what it’s really like to live in a different place. If you’d like to tell your story, there’s more information at the end of Helen’s story. Here’s what Helen had to say about Hangzhou. Where are you originally from and what did you do before? I am originally from Bristol in the UK. Since graduating I’ve worked in various jobs, mainly customer service, retail, and the theater. However, in 2014 I started traveling and haven’t stopped (much) since. It was September 2015 that my boyfriend and I moved to Hangzhou. What is it like to live in Hangzhou as an expat/ foreigner? I think living anywhere is very different to simply traveling somewhere. We live in a very local community so we stand out a lot from everyone and get some very funny looks sometimes. Overall, though, people are very friendly, and it’s been very useful to learn some basic Mandarin to get by. I worked as a primary school English teacher. I would wake up early at 6.15am every day as classes started at 8 am. An average day for me has 4 classes with some time in between to relax and prepare lessons. Every day is different with teaching which is why I love it. The classes and topics vary. With primary students, I had to make sure I had lots of activities planned to keep all the children engaged! In the evenings, my boyfriend and I would go out to eat in the local restaurants and do some work for our other jobs online. 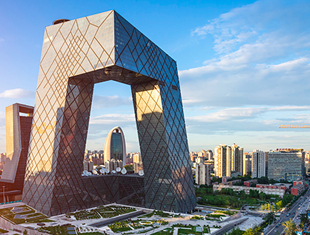 I’d also keep everyone up to date with my blog and we’d plan some trips for our weeks and National holidays as we loved exploring more of China. 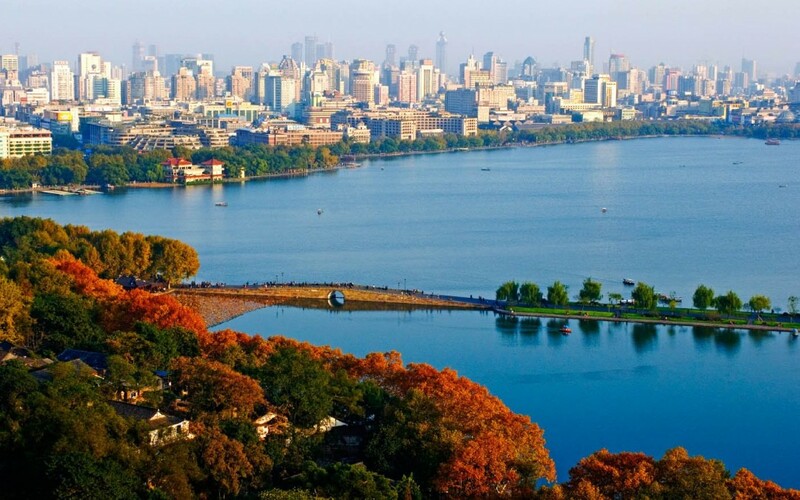 Why did you choose Hangzhou? We knew that we wanted to travel and teach somewhere in Asia (very broad!). However, it was when we were in Poland last year that we met a guy who lived in Hangzhou for 4 years. He really recommended the city and set us up with some contacts who helped us to get our jobs. 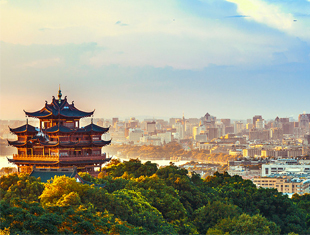 What did you love about living in Hangzhou? I love the hospitality I received and the support and kindness from the other teachers. I made some wonderful friends and loved trying lots of new food (I wasn’t a fan of all the food!). 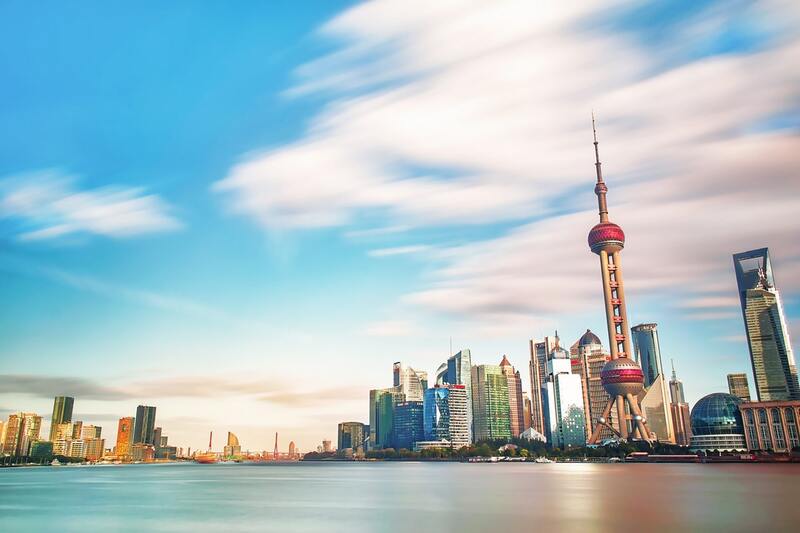 I mostly loved that it was a totally different culture to anywhere else I’d ever been, and living there means I got a real insight into what life was like. What work did you do there? I was an English teacher in a primary school. 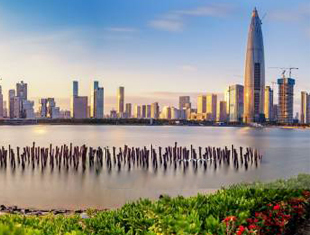 What is the cost of living in Hangzhou? Our teaching agency paid for our flat which was approximately 2000 RMB a month (about £200). As for everything else, the cost of living is super low. If you use public transport and eat locally you can easily get by on 2000 RMB a month. Of course, we enjoyed meeting up with others for drinks on the weekend and traveling so we spent more like 4000 RMB a month. This is still very low compared to the cost of living in London. Do you need a visa? If so how long can you stay in the country for? I felt so safe in Hangzhou. I would happily walk alone at night and feel very safe. Like anywhere, you need to be wary, but overall I felt safer here than in the UK. Is there a big expat community? I wouldn’t say there is a large expat community but there is quite a few. There are certain places you can head to on a weekend and you’ll be sure to find lots of other expats. Meeting expats wasn’t a problem at all. Are there any other good places to travel to close by? Most definitely! 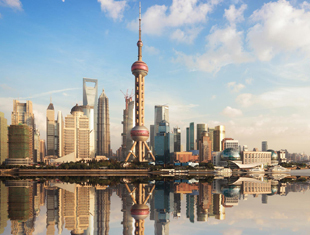 Shanghai is only about an hour away on the train and there are lots of other small places to visit such as Suzhou and Nanjing. Hangzhou is large though and has a lot to offer. And, finally any advice or encouragement for someone wanting to take the leap and live overseas? Do it! It’s a really daunting thing to do but I think it’s definitely worth trying. I found the teaching challenging and it took me a while to adjust to the different lifestyle and culture but it was so worth it. 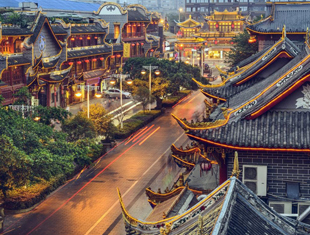 It opened my eyes to Chinese culture and lifestyle and was so rewarding.